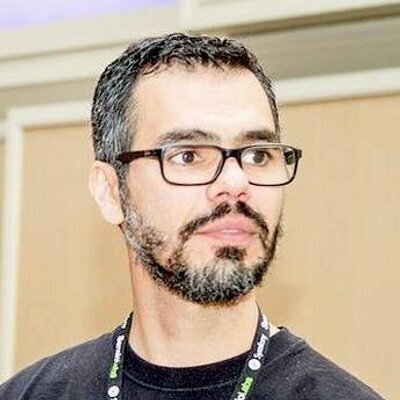 Marcello Duarte is an Agile coach and speaker. He is an experienced and awarded developer, with management and coaching experience and qualifications. Marcello was born in Brasil, but he has a Portuguese nationality. He lives in London, United Kingdom, and he works as a Lean/Agile coach for OVO Energy. He started working in 1985. Last 10 years he spent in leading Learning and Development positions for tech companies. That encouraged him to look at learning as a core aspect of an organisation. In the past, Marcello worked for many companies like Inviqa, Ibuildings, Power Engineering Services and Solutions, Dreamsolutions, etc. Marcello is a Certified Scrum Professional. 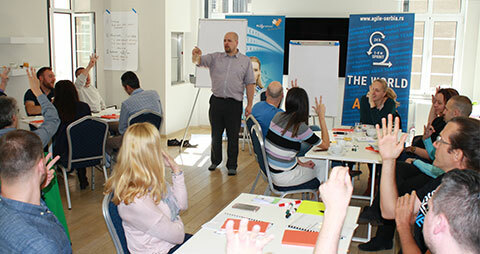 He participated in the first ever Certified Scrum Master Course in Portugal over a 10 years ago. 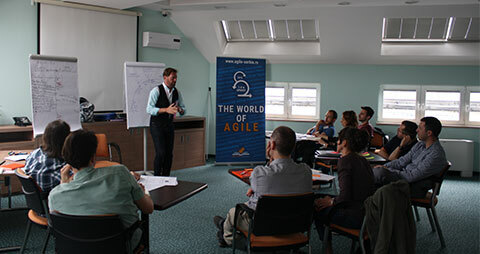 He has coached and trained over 500 individuals in many organisations towards Agile approaches and development practices. 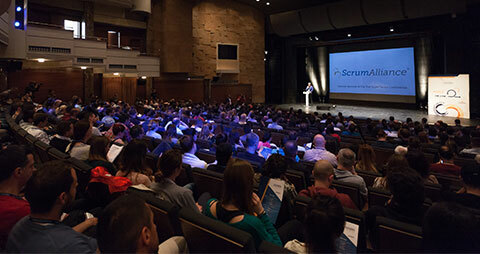 In addition, he received several awards at software competitions, and he was awarded for the best Agile coach in UK for 2014. Marcello is coming to show you principles of Eager Design! 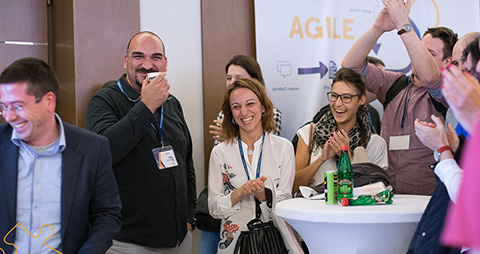 This is a technical topic, and it will be presented on the Epic stage, at the 3rd Agile Serbia Conference. What happens when the frameworks, tools and patterns you cherish take the reins, and force you to focus on all the side things? This may distract you from solving the real problems! Sometimes the outside-in approach can lead you to a code that is more complex than it has to be. According to Marcello, Eager Design offers a fresh approach. Instead of being led by the delivery mechanisms, frameworks and patterns, you focus on the problems worth solving. Inspired by functional programming and Domain Driven Design, the principles of Eager Design help you isolate and solve complex problems in a more focused and decouple manner. Some of the principles that Marcello will cover in this session: The challenges with Outside-in approach to development; Identifying opportunities for Eager Design; Jumping to the problem worth solving; Eagerly replacing primitives with values; Behavior over state; Abstracting boundaries; etc. Join us and you will hear some specific advice and principles about this approach! You can expect the unexpected!